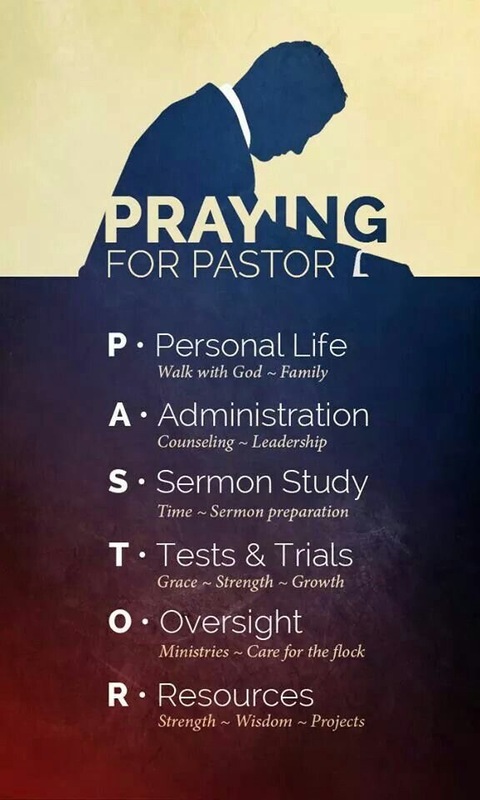 Do you pray for your Pastor? He needs all the help and prayer you can give him. He has many burdens he cannot share with anyone except his Heavenly Father because of his great and many responsibilities for his family and congregation. Pray for him today and everyday. This entry was posted on August 28, 2017 at 12:03 pm and is filed under challenge, Prayer, Something to Think About. You can follow any responses to this entry through the RSS 2.0 feed. You can leave a response, or trackback from your own site.